Brand: Wilton 2815-102 Units: 1 This doll pick is designed to be used with the Wilton Classic Wonder Mold. Just push this doll into a cake "skirt" and trim with icing. Doll is 6 1/2" high. 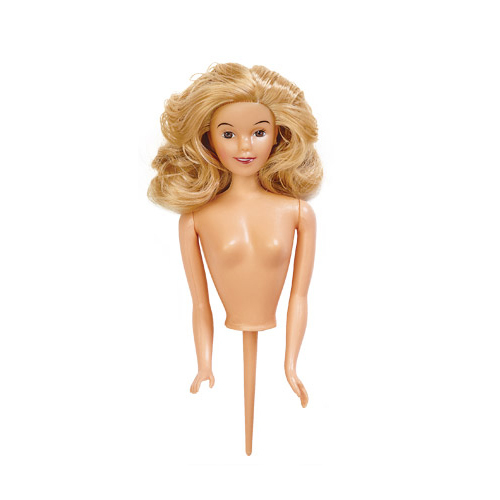 This doll pick is designed to be used with the Wilton Classic Wonder Mold. Just push this doll into a cake "skirt" and trim with icing. Doll is 6 1/2" high.